Both the 515 & 519 E. 72nd Street office locations are street level with convenient handicap access. Levels B & C at the 523 E. 72nd Street office can be reached by elevator. Please note we are in the process of upgrading our elevators and wait times are likely to be longer than usual. Our main East River office on the Upper East Side of Manhattan provides MRI, CT, PET, Ultrasound, Interventional Radiology, Musculoskeletal Radiology and Nuclear Medicine. 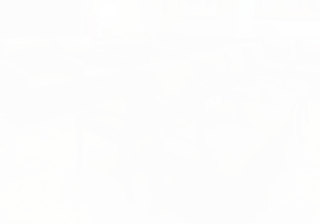 The office is conveniently located near HSS, New York Hospital and Memorial Sloan Kettering.